WE PROTECT WHAT MATTERS MOST. 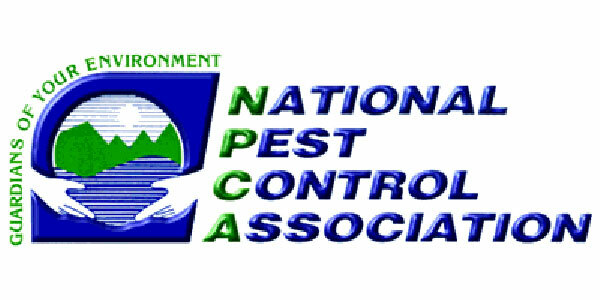 Our goal is to deliver the best pest control service and protection for your homes or business. We will always inspect, evaluate and recommend a solution to fit your specific pest problem. Get the Best Pest Control Offers Delivered to Your Inbox Free! We protect your home or business from all pests, including spiders, rodents, ants, and bees. We have the training and experience necessary to eliminate ant infestations and return peace to your home or office. Our home protection plans provide you with a comprehensive defense from the most common house-hold pests. "Thank you for your Professional, and timely service, most importantly, your knowledge and expertise you showed in solving my problem with ants. It was a pleasure working you’re your company during my time of need. Thank you." "Millette pest control handled an ant problem at my home. They were prompt, courteous and professional. The products they used were pet safe yet effectively ended the ant infestation. Their prices were reasonable and they stuck to their original estimate. I would highly recommend Millette Pest Control and would definitely hire them again." 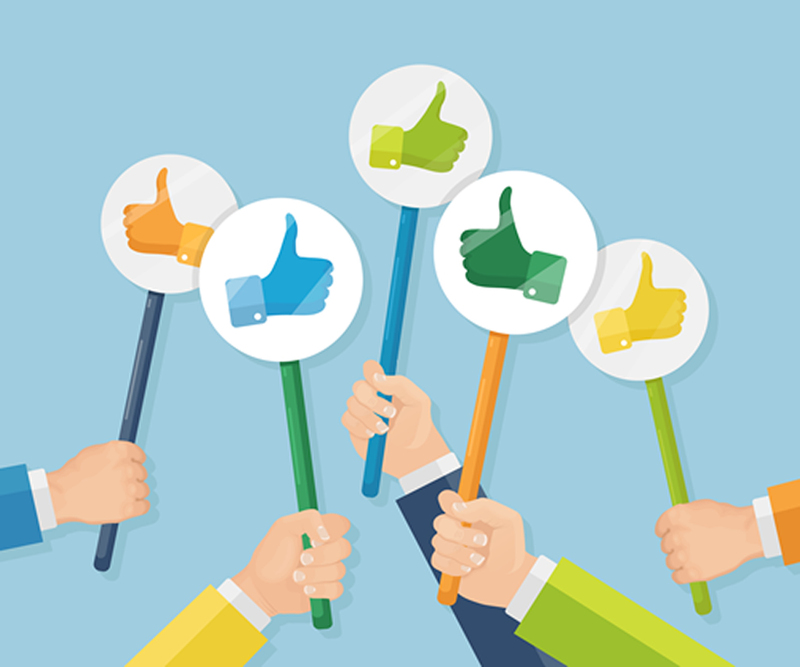 "I am very pleased with the service I received, from the initial contact with your office personnel to the technicians that handled my problems. It is great to deal with a company that values their customers. 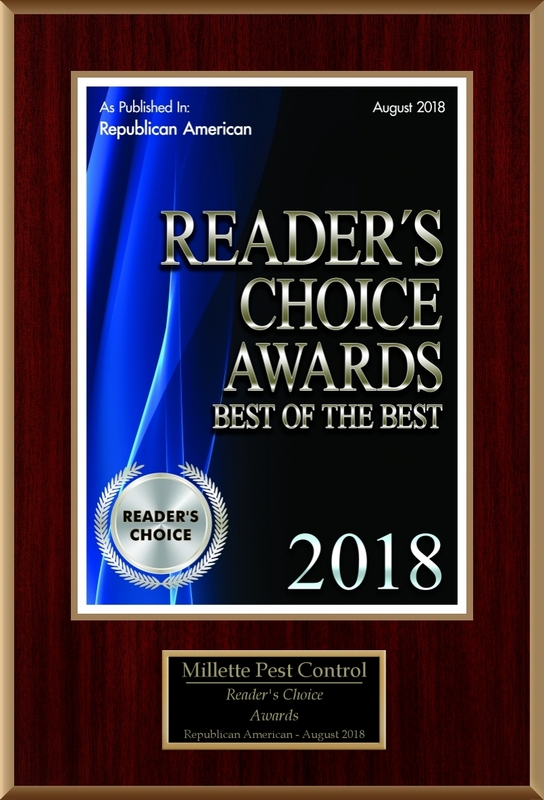 I highly recommend Millette Pest Control to family and friends."